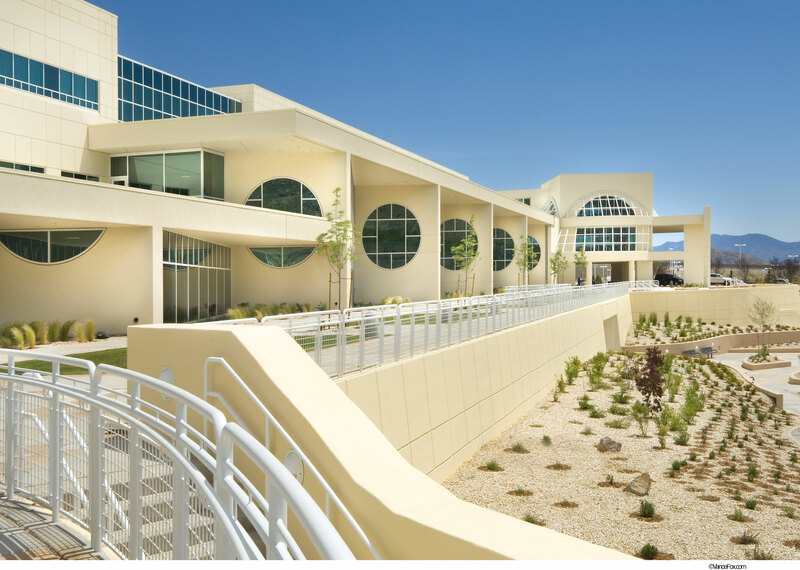 New acute care 144 bed community hospital. 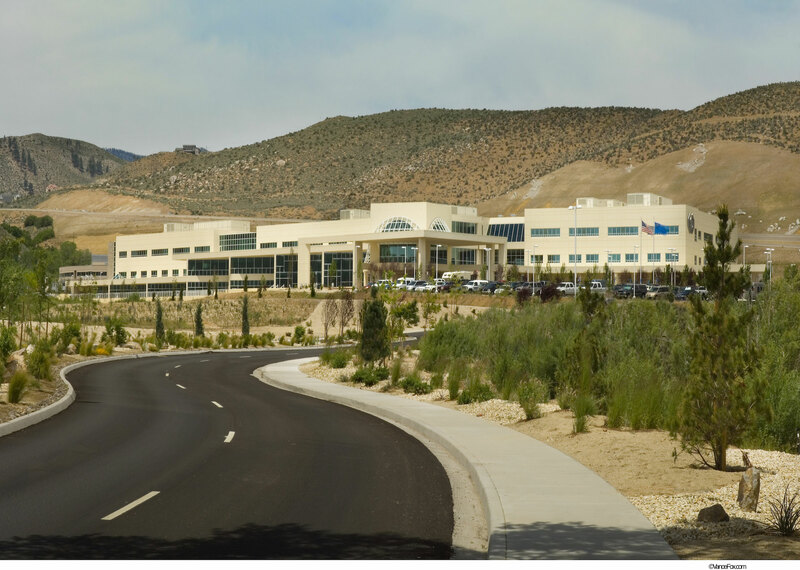 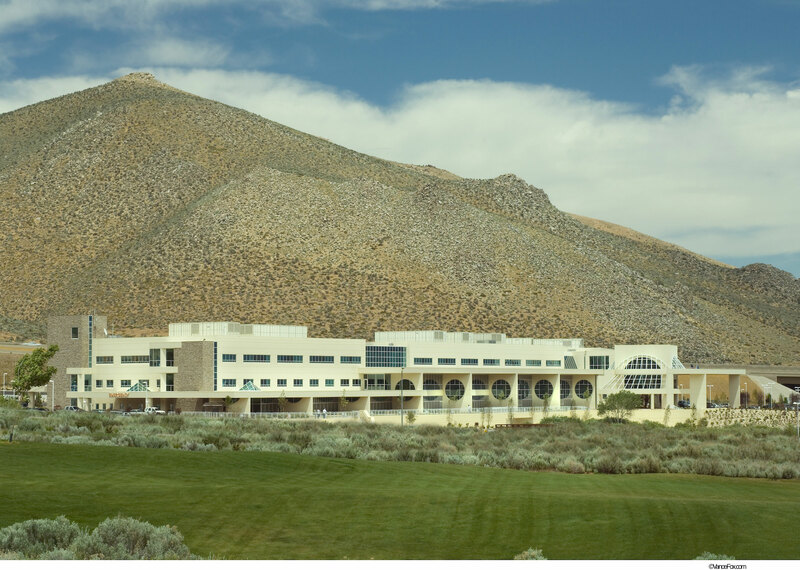 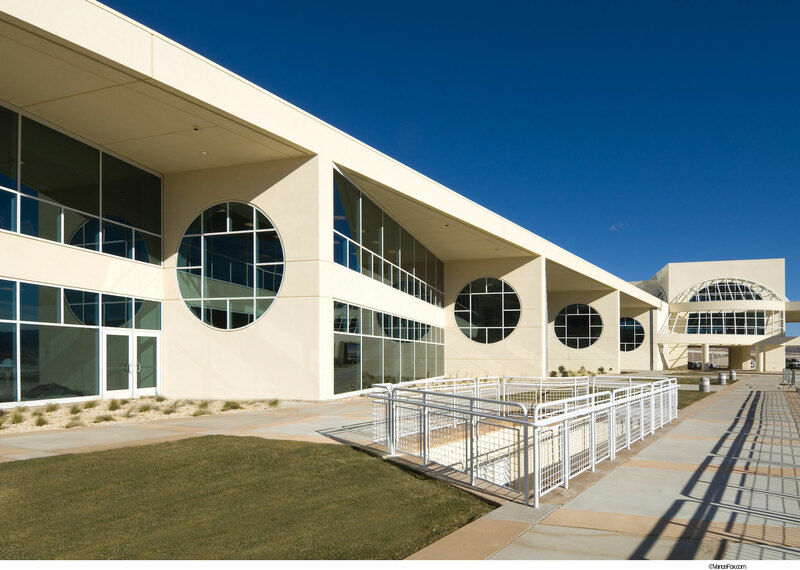 This new building is the focal point of a new 45 acre medical center campus serving all of Northern Nevada. 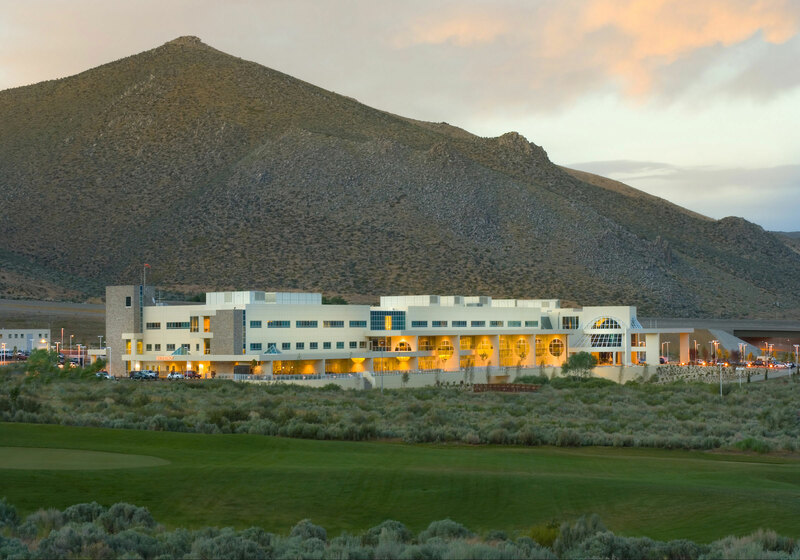 Highlights include 180 degree views of the Sierra Nevada mountain range from all patient rooms, a soothing palette of finishes and colors that mimic the 4-seasons of this area and original art commissioned and installed by local artists.